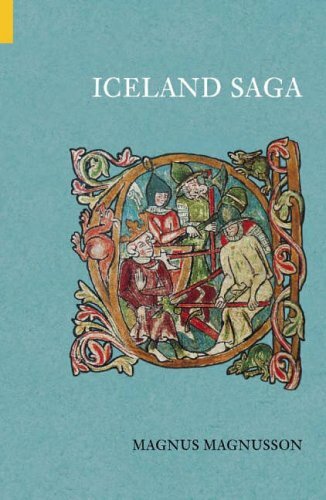 Synopsis: Magnus Magnusson relates the world-famous Icelandic sagas to the spectacular living landscapes of today, taking the reader on a literary tour of the mountains, valleys, and fjords where the heroes and heroines of the sagas lived out their eventful lives. He also tells the story of the first Viking settler, Ingolfur Anarson. About the Author&colon; Magnus Magnusson, journalist and historian of 'Mastermind' fame, was born in Iceland of Icelandic parents. He is the author of 'Vikings', reecently reissued by Tempus. He lives just outside Glasgow.